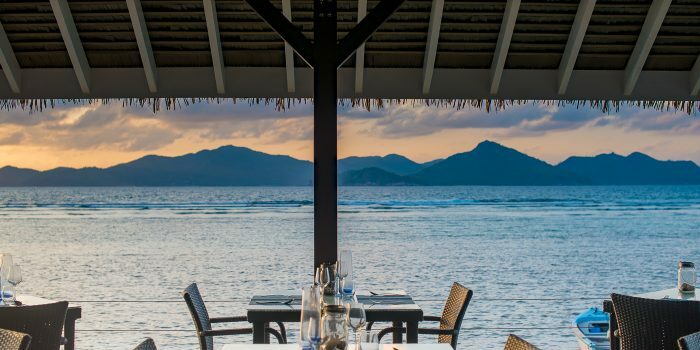 The dining experience at Le Nautique Luxury Waterfront Hotel is a celebration of our unique part of the world, offering delicious local and international cuisine in the perfect island setting. Offering for breakfast, lunch and dinner in both our waterfront restaurant or around the pool, our mission is simple, to produce inspired dishes that are satisfying, thoughtful and deeply memorable – something a little bit familiar but at the same time excitingly different. Our local dishes have been hand selected to showcase the very best of the Seychelles unique product and flavours – a fusion of French, Indian and Oriental influences, teamed with perfectly blended of spices and fragrance. Our international dishes have been inspired by our own travels around Europe, Australia, the Americas and South East Asia. Offering many of our personal favourites and a wide variety of perfectly cooked meats, seafood, salads, pastas, desserts and more. 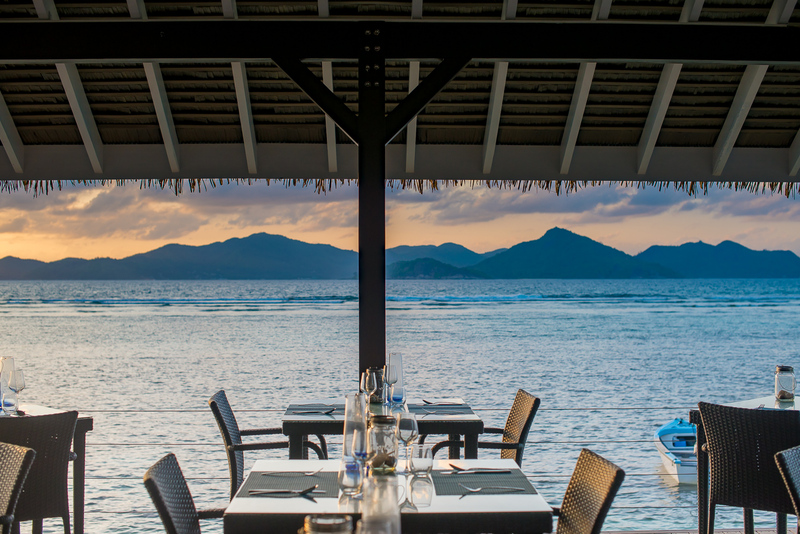 Be sure to pair our delicious meals with our selection of handpicked wines, beers and spirit, and be sure to sample one (or more) of our classic or speciality “twisted” cocktails while you watch the golden sunset into the azure Indian Ocean. Where the love of good food and good times come together – Le Nautique Waterfront Restaurant.